In my last blog, we talked about this topic. 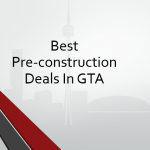 If you missed it, you can find it here [https://www.trustcondos.ca/pre-construction-condo-closing-cost]. There’s still lots to talk about on this topic, however, so I’m here to let you in on some more secrets. That way, you’ll know exactly what to expect for your new condo closing costs and what is included in closing costs, when it comes time to pay them. If you don’t have time to read the first blog on new condo closing costs, I’d be happy to give a quick refresher to catch you up to speed. I previously mentioned three important factors that add to the total of new condo closing costs: the price to set up the utilities for the very first time, the fees that you owe your real estate lawyer, and land transfer taxes on both the municipal and provincial level (if your property located in Toronto). 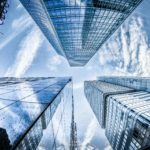 You will be required to pay for all of these things once your condo is built, so you need to ensure that you have the money necessary to do so. 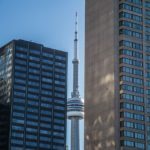 You should be prepared to spend a minimum of $10,000 to $15,000 for 1Bed or Studio unit not covered by your purchase price, mortgage and land transfer tax on new condo closing costs, but in the GTA where housing is in high demand, you’ll likely have to pay even more for buyers closing costs. 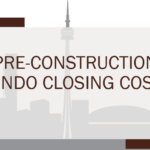 Development Levies: The development fees for new condo closing costs depend on the building and the builder. These fees include any costs that the developer of your condo acquires from the city as they build it so that they can meet the needs of the new residents or tenants by providing adequate community centers, stores, and infrastructure. 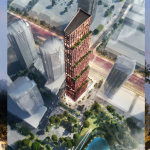 These costs will be split between all of the new condo owners, but they can still add up to a lot of money (as low as a few hundred dollars but as high as couple thousand dollars. A good lawyer will help you stay away from a condo that doesn’t have a maximum total set for the development levies. 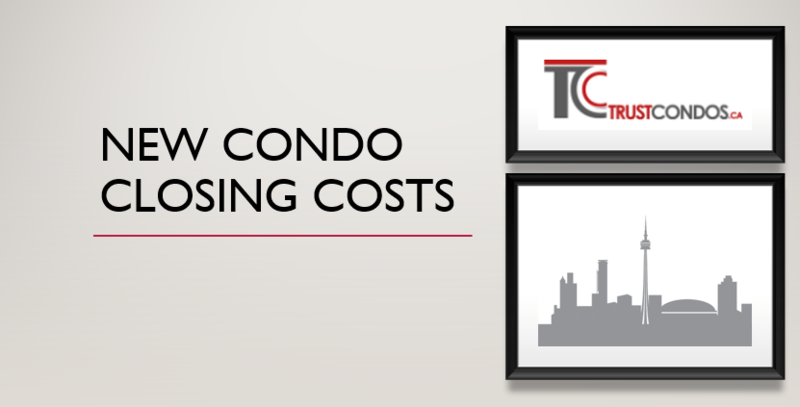 Believe me, you don’t want to make the purchase without being aware of just how far these fees could actually reach in your new condo closing costs. 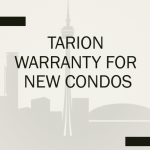 The Tarion Warranty: You probably already know that a pre-construction condo will come with a warranty provided through Tarion; what you may not know, however, is that you will be required pay for this warranty yourself in your new condo closing costs. On average, you will pay around $1000 for a condo warranty. This may seem like a lot, but it is worth every penny to ensure that you and your investment are fully protected. If you want a more accurate estimate, check out Tarion’s table to calculate enrollment fees. Occupancy Fees: Occupancy fees are due when you move into your condo without the building being completely finished and registered. At this point, you will not have to make mortgage payments, but you will need to be payments to the builder to cover the cost of you staying there – nothing more and nothing less. Occupancy fees differ for every person and every condo. I’ll be writing a whole blog on this topic soon, so check back soon if you want more info about. 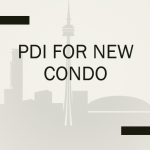 If my two blogs on new condo closing costs didn’t answer all of your questions, give me a call at 647-519-5751, or send an e-mail to arshadhussain29@gmail.com. I’m always happy to give advice, share my knowledge, and better prepare you for the purchase of your new home. 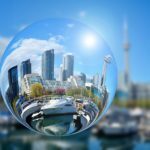 TO FIND MORE ARTICLES AND POSTS LIKE: “NEW CONDO CLOSING COSTS” WE INVITE YOU TO CHECK OUR BLOG PAGE.